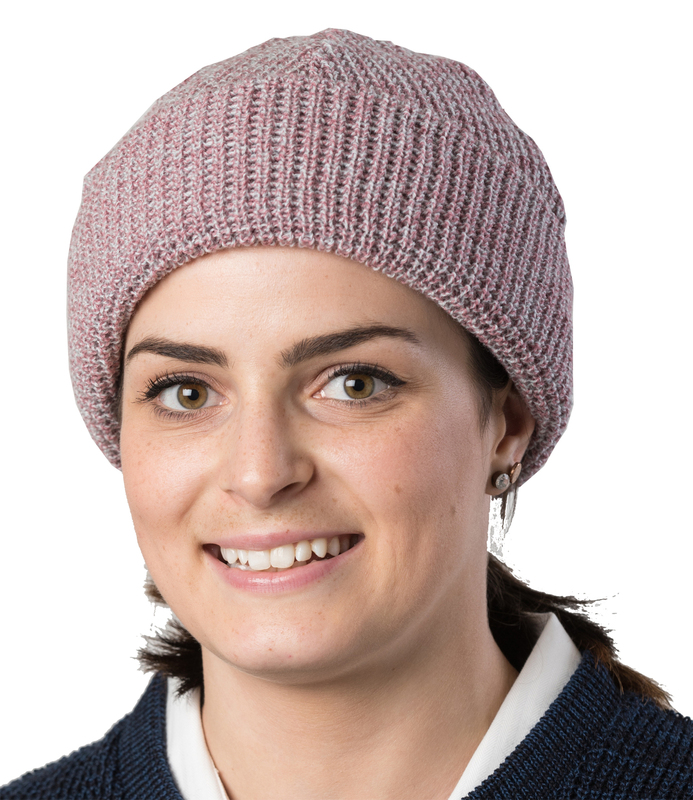 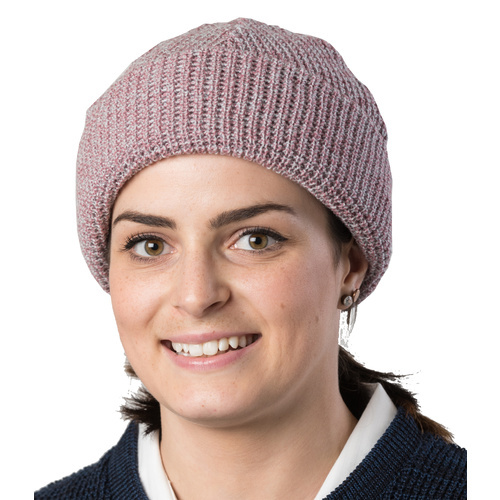 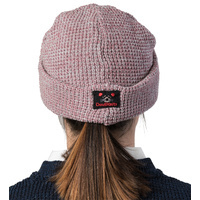 HAMILTON BEANIE - A soft, warm and beautiful variegated chunky knit Beanie. 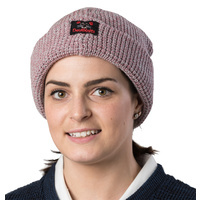 Soft and warm, these beautiful variegated chunky knit Beanies are made from 80% Wool, 20% nylon. 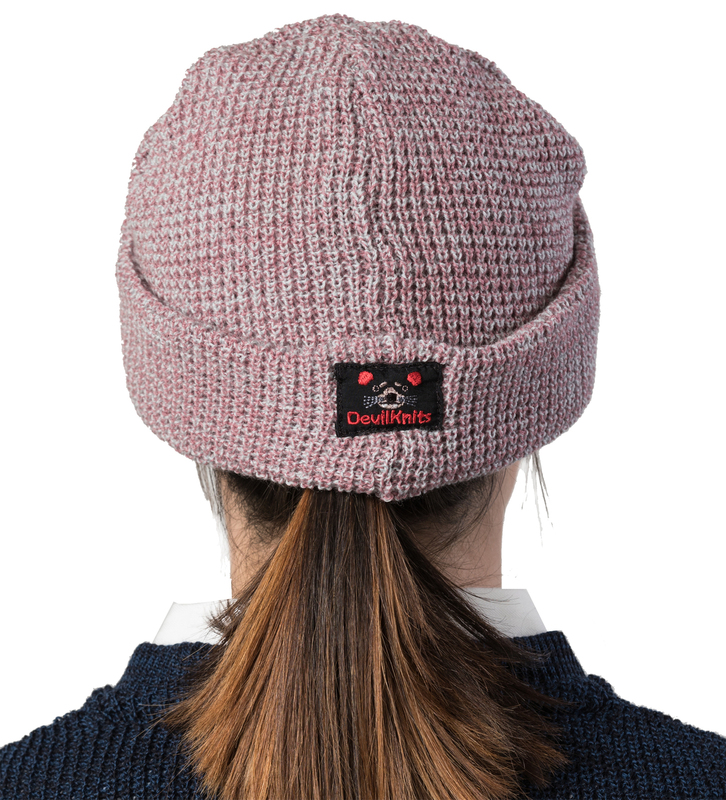 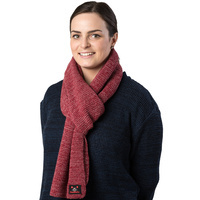 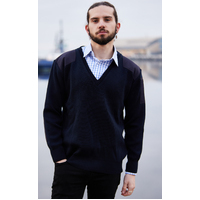 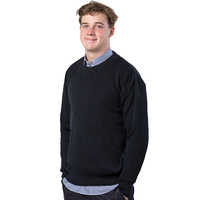 Perfect to keep out the winter chill, also featuring our cute DevilKnits logo. 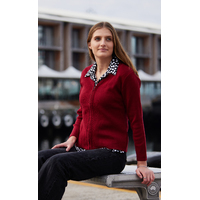 Colour Range: Available in 11 great colour options.